1. Trust is the most important item with the client and the culture of your office. 2. The work gets harder and only hard work is the answer. 1. 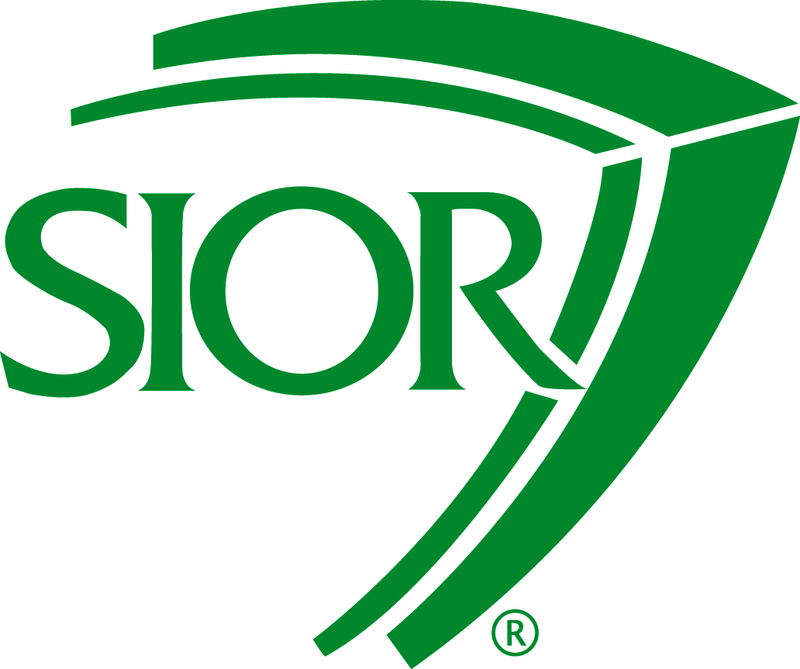 Leverage SIOR by sharing the other markets SIOR serves. 2. Eating dinner with your kids, checking their homework, demanding to know where they are are critical for their success. Companies should have a plan ready to execute 12-18 months before a lease expiration. You need to find the right space, negotiate business terms, negotiate the lease, meet with the village, obtain bids complete the build-out items, purchase equipment, new furniture, coordinate the move, then move. Some companies like their lease to overlap the outgoing lease to have as smooth a transition as possible. What if you grow, what if you shrink, what if your company is sold? What flexibility is built into the lease to accommodate your ever changing business cycle. 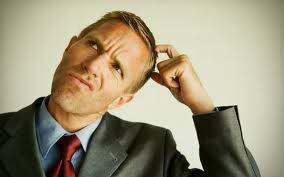 Tenants often think they know everything, but guess what? You don’t know much about the landlords or their motivation. Deals without representation or improper representation (your residential buddy is not even close to qualified) typically represent the highest lease rates in the market, not to mention all the free rent left on the table and other hidden Landlord costs that you are absorbing. Our mission is to help you navigate past these missteps and to ultimately save you time, money and divert risk.